Whether you own a home or a small business in La Porte, TX, you can ensure your property stays comfortable throughout the year by having access to a reliable HVAC contractor. As a locally owned and operated HVAC Contractor, A & E Mechanical believes it is important to take an environmentally conscious approach to service throughout La Porte, Houston, TX. 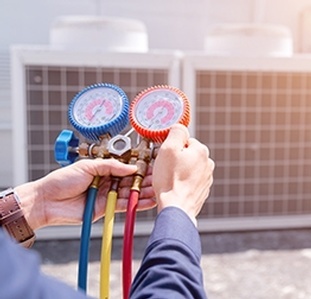 Get in touch with our HVAC Contractor at A & E Mechanical for HVAC services across Houston, La Porte, Pasadena, Baytown, League City and the surrounding areas. 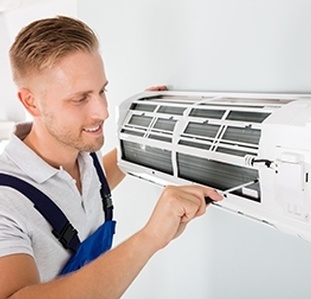 Our HVAC Contractors offer 24 hour Air Conditioning Repair services across Houston, La Porte, Pasadena, Baytown, League City, Friendswood, and Deer Park. Each technician I dealt with was very knowledgeable and didn't try to push more than what was needed. 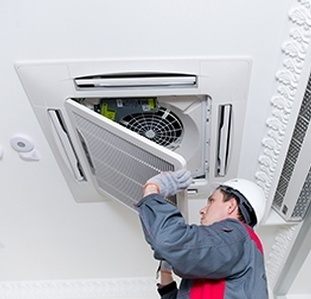 The air conditioner repairs were made quickly and efficiently. I would definitely recommend A & E for any future repairs. I couldn't be more happier with the service and quality of the work they did. I had to call them to come out and hook up my unit and they did it in a timely manner and had my house cooled down in no time. Many thanks. The technician that came out was very competent ineligible he explained everything before he did anything would highly recommend them to all my friends and family.